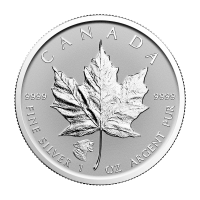 Reverso A Maple Leaf in fine detail with the words "Canada Fine Gold 1 g OR Pur 9999"
Moneda de oro MapleGram 25 individual 2019 de 1 gr We’ll offer you the market’s most competitive rate, when you order your 1 g 2019 MapleGram25 single gold coin from our store today. 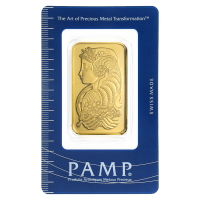 The esteemed Royal Canadian Mint brings you this dazzling edition of one of the world’s most beloved bullion series’, the Gold Maple Leaf series, now in individual serialized 1 gram blister style packs. The reverse feature is none other than that timeless Canadian symbol, the maple leaf, shown in meticulous detail on a field of stardust, radial lines which refract the light. 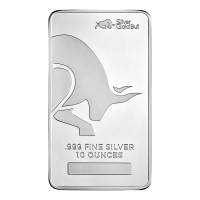 Also on the reverse, the Canadian legend, along with details of metal purity, weight and content. 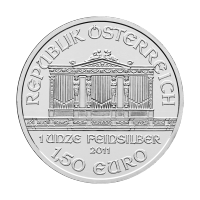 The obverse is home to a detailed and youthful likeness of Elizabeth II, donning a pearl necklace and set on a field of light refracting, radial lines. 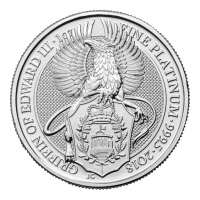 Also on the obverse, Elizabeth II’s name, along with the coin’s unique denominational value. 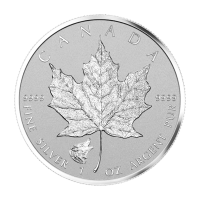 The Royal Canadian Mint’s Gold Maple Leaf series is amongst the most well known and beloved bullion series on the market, a surefire investment and a must -ave for any collector. 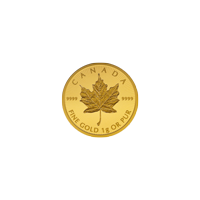 Celebrate the beautiful arbor of Canada and enrich your portfolio with a 1 g 2019 MapleGram25 single gold coin today.